Marian, Thomas W.; Rumsey, W. J. 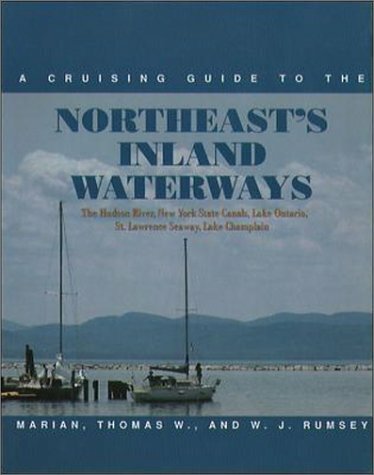 This book is the first comprehensive cruising guide for the enormously popular "circle trip" from Manhattan to Lake Ontario and back through Lake Champlain, providing boaters with mile-by-mile descriptions and detailed information on more than 300 anchorages and marinas located along the way. The text also contains important information on shoaling, commercial traffic, weather, locks and bridges, and more. Comprehensive ratings for beauty, interest, and available facilities help boaters decide itineraries, and custom chartlets guide boaters into busy mariners and secluded anchorages alike. Throughout, the Rumseys act as personal tour guides, detailing the region's rich history of pointing out what there is to see and do.